Irons is a hell of an addition to an already impressive cast. Last month it was revealed that another Oscar winner, Louis Gossett Jr., along with Regina King, Don Johnson, Tim Blake Nelson, Adelaide Clemens, and Andrew Howard would be starring in the episode. But who he’ll be playing? Just like with the previous castings, details are mostly being kept a big secret. Deadline, however, has heard that his character is an “aging and imperious lord of a British manor.” So we have that at least. The reason details on the characters are being kept under wraps is because this is not a straight adaptation of Moore and Gibbons’ beloved comic. As Lindelof revealed in a long letter to fans, his show is an original story set in the same world as the comic. Nicole Kassell is set to direct the pilot episode for HBO and Lindelof, who wrote the script. Lindelof and Kassell also executive produce along with Tom Spezialy. 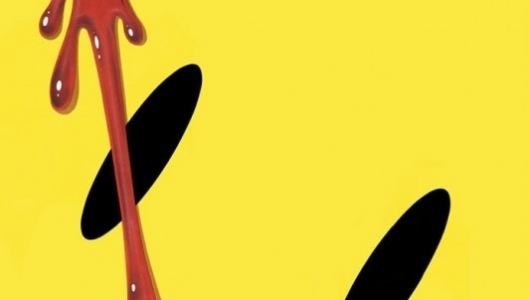 If you’re someone eagerly awaiting the Watchmen TV show’s arrival, unfortunately there’s still quite a bit of waiting to do. Once the pilot episode is made then HBO can decide whether or not to move forward with a full series order and a first season. If that does happen, then—and only then—can we start wondering about a release window while they go through the lengthy process of putting together the rest of the debut season’s episodes.